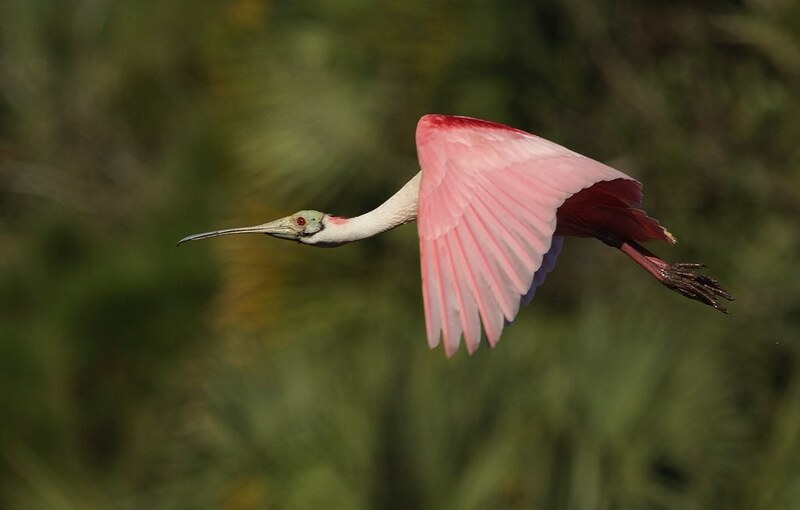 My flickr contact Bill Eaton posted another incredible image of a roseate spoonbill taken in Florda with his Canon 7D. The bokeh in the foliage behind the bird is stunning as well and contrasts nicely with the amazing color and shape or the bird. Wow! I’ve been trying to get a Spoonbill for months! This one’s amazing…great shot! Elizabeth, I posted another of his spoonbill shots at this site. Click on either his name in the tags or the bird name and you’ll find it. And/or, click on his name in the caption or on the image and check out his other work up on Flickr. Thanks for stopping by. Indeed Fabio, Bill is a very accomplished bird photographer.